Sign Up for College Newsletters. We send out special alerts and news periodically. 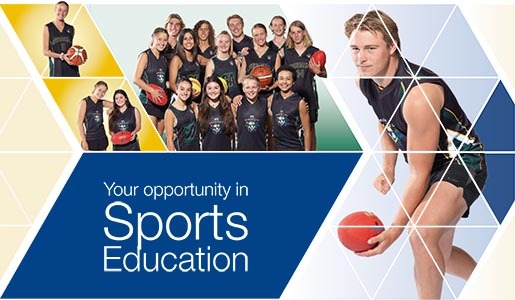 Sports Excellence Program Foundations for Tomorrow. Read more..